Whether you're a shoe-obsessed girl or not, you have to admit that a great pair of shoes is a great way to up the ante of your OOTD for days when you want to put your best foot forward. 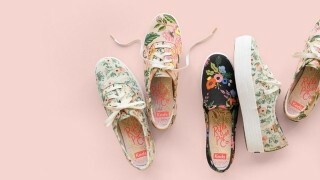 After all, even the most basic look of the day can get a major style boost from a pair of striking soles. While shopping for a new pair of fancy footwear is undoubtedly fun, wearing it for the first time is usually not. Think stiff fabric and worst—blisters. 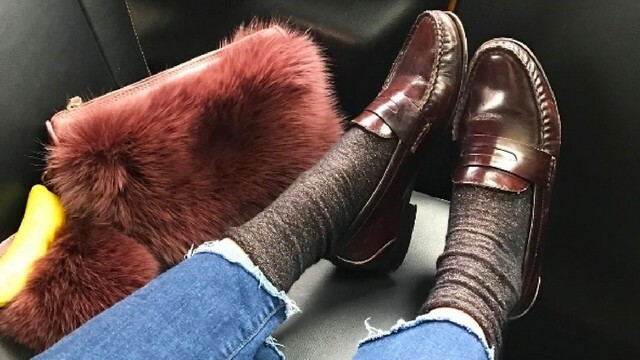 Before you throw away your new pair of shoes because they're too painful, comfort doesn't always have to take the back seat when it comes to fashion. 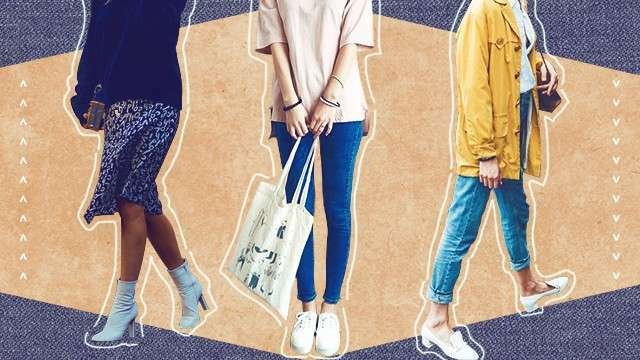 So read on because we're listing down six easy ways on how you can break in new shows, so you can always step out in style—and comfort. A shoe shaper is a neat tool that we're totally stealing from the guys! For those of you with the budget to do so, a shoe shaper could be a worthwhile investment. Getting one in your size or a tad bigger will help retain the shape of your shoes as well as break them in in by stretching them. Put your socks on your shoe shaper and keep them in your new shoes overnight. Try them on the next day and feel the difference! This easy trick is particularly good for leather shoes. If you're experiencing tightness or discomfort in certain areas when wearing your new soles, give those places a 30-second blow dry under low heat to make the shoes loose and more flexible. Pop them on after donning a pair of socks and have them mold to the shape of your feet while cooling down. Wear your new shoes around the house a few days before you need them. We've all heard the saying that practice makes perfect and this stands true even for breaking your shoes in! Before you wear them for a whole day out, make sure to take the time to walk in them for a couple of minutes (or hours, if you wish) around the house. Take it slow and make sure to note any uncomfortable areas so you can take necessary precautions. Just like any part of your body, your feet need constant hydration, too—especially since they're in constant contact with your shoes every single day. This makes them prone to more friction and rubbing and results in blisters and other painful woes. If you're breaking in new shoes, make sure to moisturize areas that are prone to friction, like the heel and the toe area! Less friction equals to less blisters and less blisters equals to less pain! This trick won't work well for all types of shoes—especially shoes with materials that easily gets ruined under water. But if your shoes are waterproof and you have the time to spare, then this neat trick can easily help you get better-fitting shoes. Just fill a Ziploc with enough water to place in your shoe, stuff a bag into each shoe, and pop them in the freezer! Crazy, right? The bags of water in your shoes will turn into ice and expand, making the ill-fitting areas of your shoe more wearable. After a few hours, thaw them out and wear them without pain! Wear them for a short amount of time only. If you're the type to be excited about new shoes and want to wear them out ASAP, then this is the tip for you! Although wearing new shoes out makes you look great, you have to remember that they can still cause you pain for a while since they're still adjusting to your feet. Bring an extra pair of shoes or slippers that you can easily pop in your tote and wear your new shoes out for around two to three hours. Afterwards, you can switch up to more comfortable shoes for the rest of the day! Continue this and soon you won't have to do the shoe switch anymore! What other shoe hacks do you use to break new shoes in? Let's swap fashion hacks!